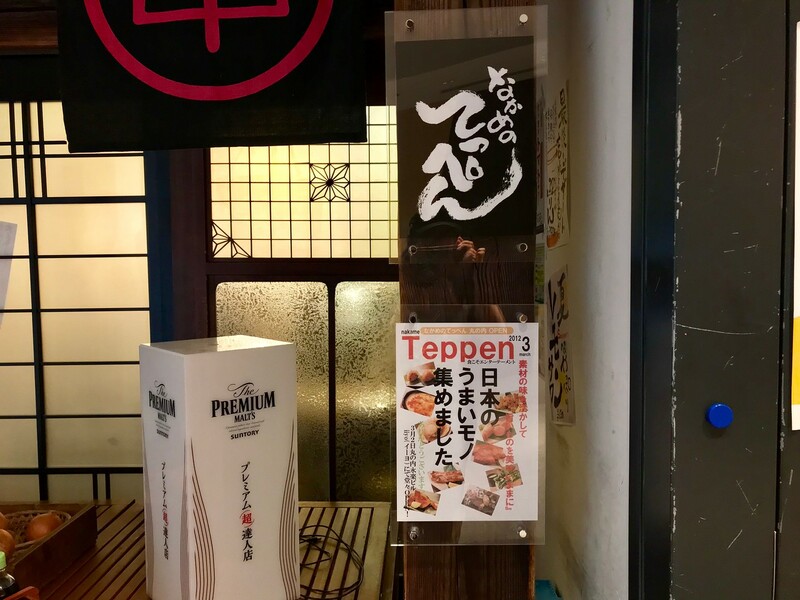 Nakame no Teppen in Marunouchi is a lively robatayaki izakaya that’s easy to walk past if you aren’t looking for it. Go for simple, honest grilled fare. 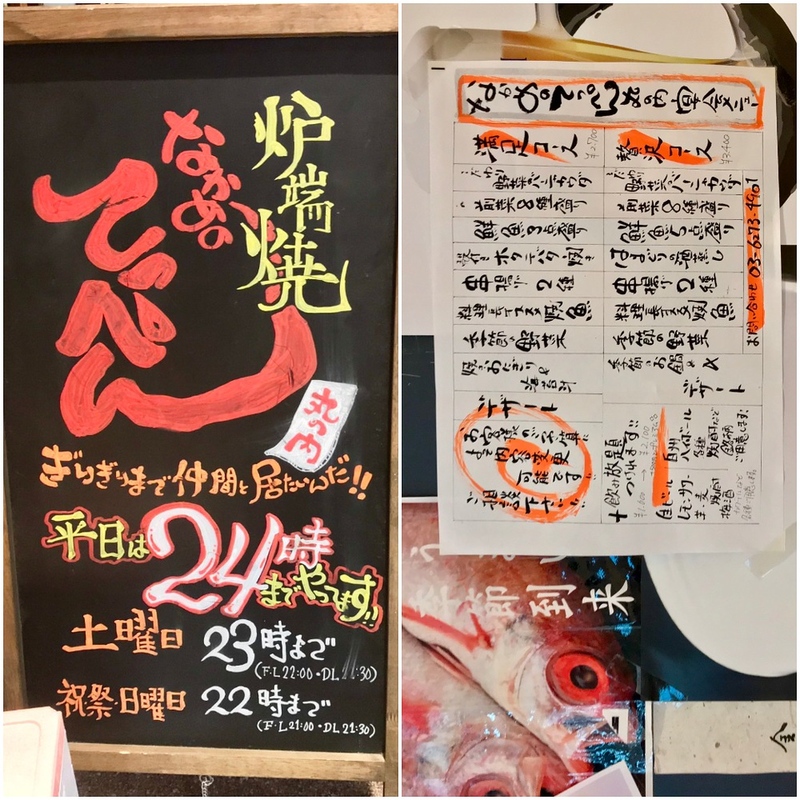 Diners are spoilt for choice when it comes to izakaya in the Marunouchi area. With so many office workers in the area - and many who work late or bring their meetings to dinner - restaurants here do pretty well. A reliable standby for group dinners is Nakame no Teppen. 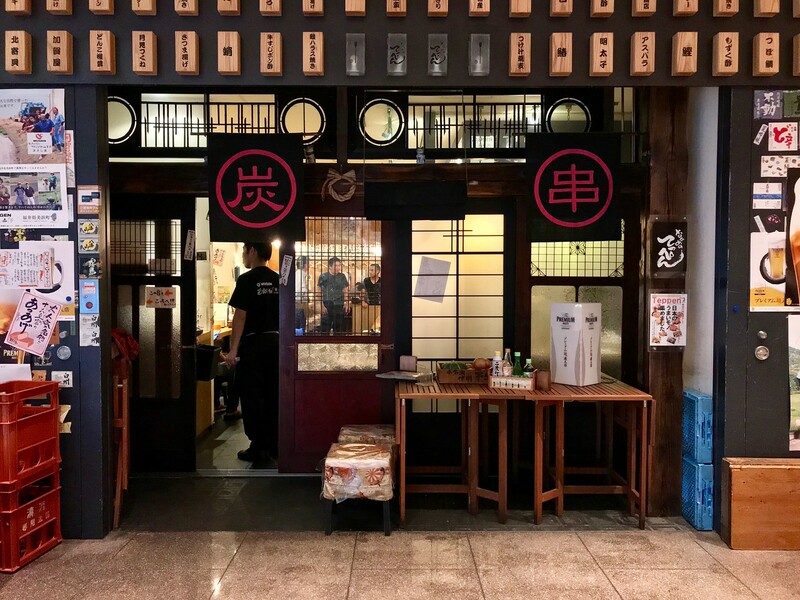 Nakame no Teppen is the Marunouchi outpost of this Nakameguro izakaya, and they’ve carried over their winning formula of solid, fresh ingredients cooked over charcoal. Like most robatayaki restaurants, there’s a wide variety of food on the menu. You’ll find the usual izakaya classics like potato salad and dashimaki omelette, in addition to all manner of yakitori and grilled items. Whether you’re craving vegetables, tofu, fish, or meat, you’ll find what you need for dinner. :: Read customer reviews of Nakame no Teppen Marunouchi on TripAdvisor. 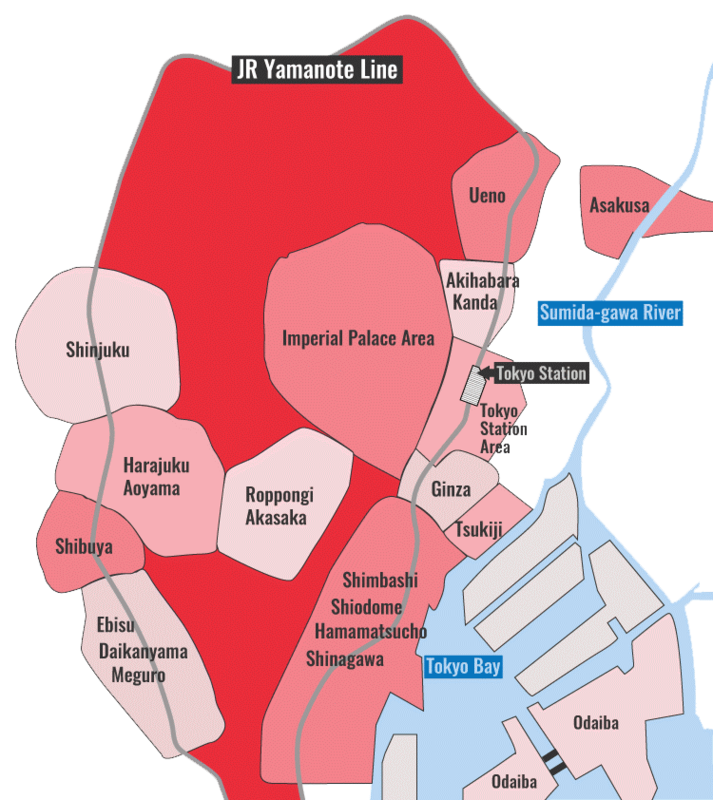 Nakame no Teppen Marunouchi is located in Tokyo's Tokyo Station and Marunouchi district. See our complete list of things to do in Tokyo Station and Marunouchi, including places to eat, nightlife and places to stay.